New school look. Same authentic Montessori. 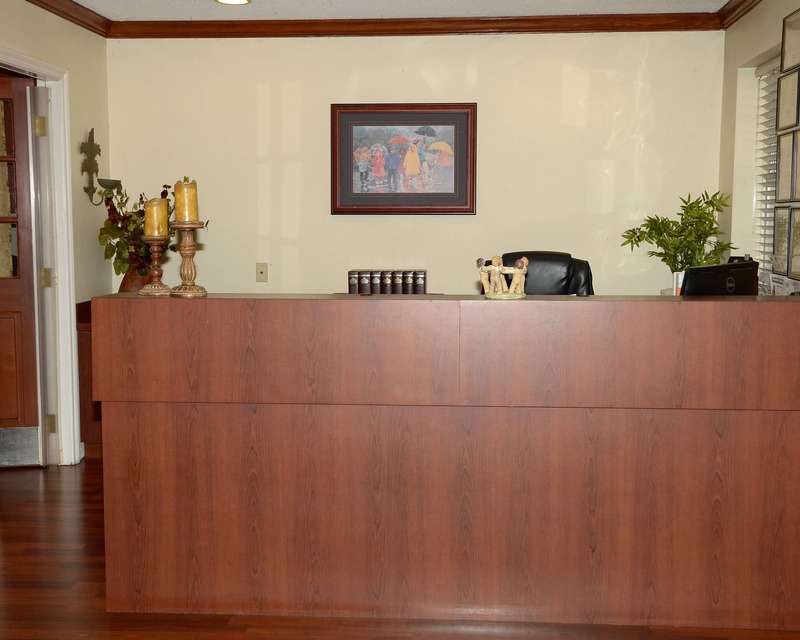 Come tour our completely remodeled school. 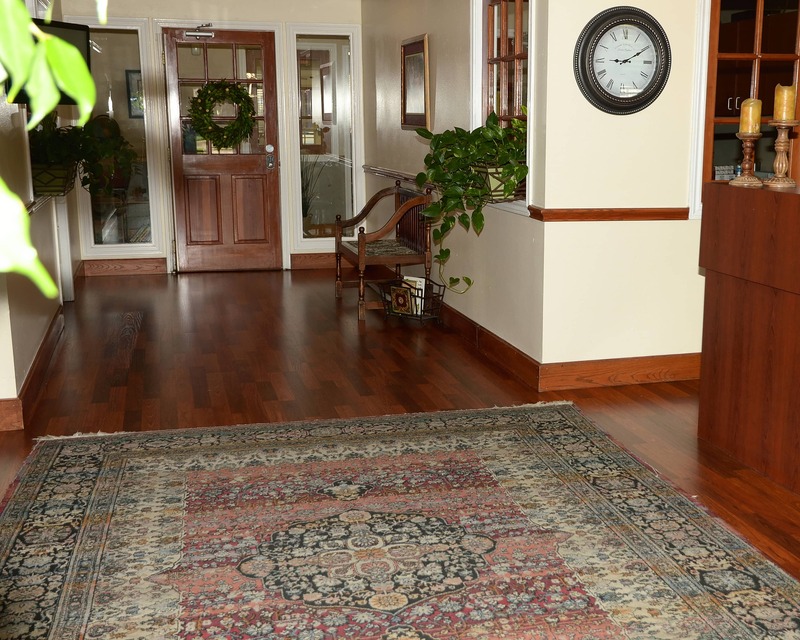 See our new flooring, paint, and furniture. 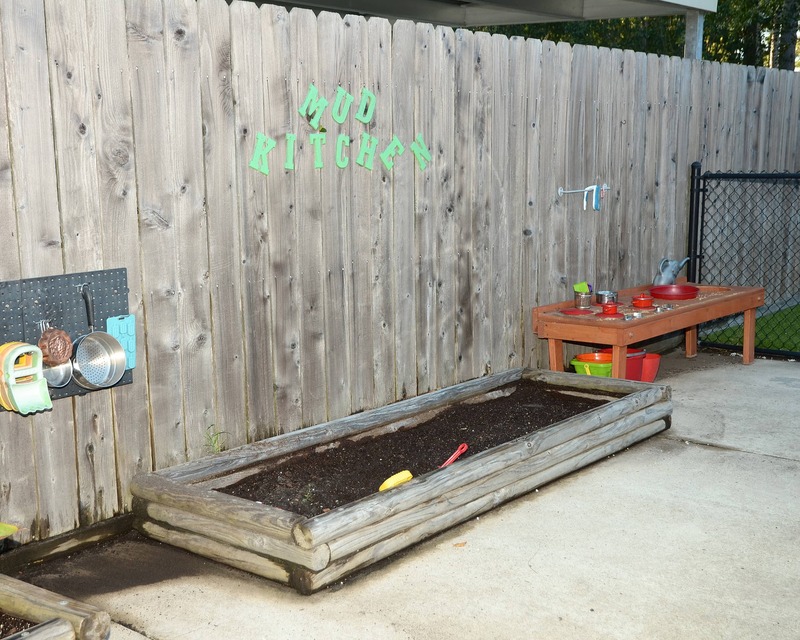 Welcome to Longwood Montessori School in Cypress, TX. My name is Victoria and I am the director. 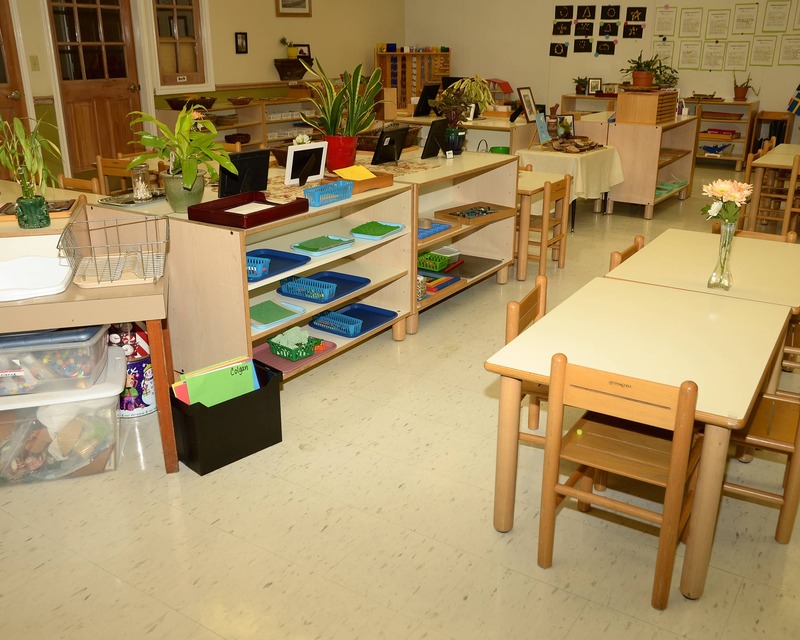 Our school opened in 1999 with a commitment to provide a full, rich and proven Montessori experience in our Infant, Toddler and Primary environments. 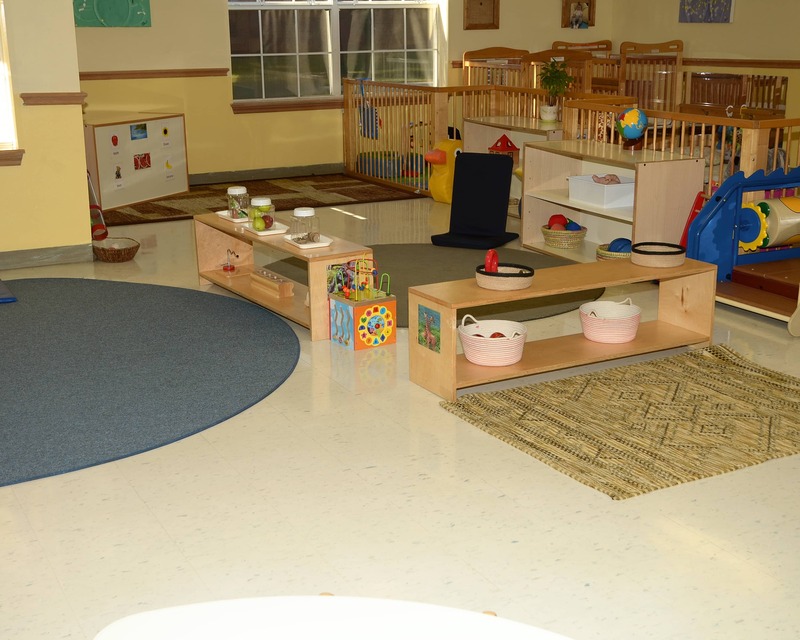 We incorporate the complete array of tools and methods developed by Dr. Maria Montessori. 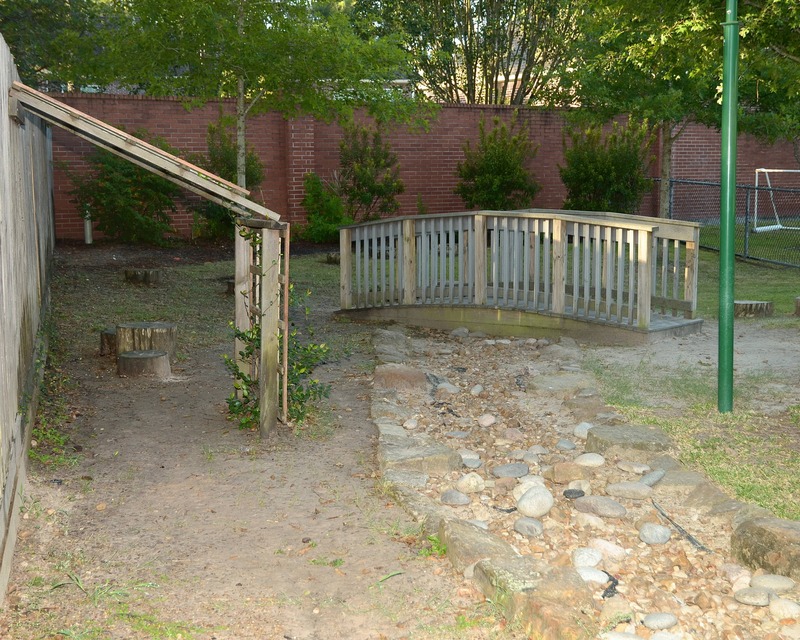 Longwood Montessori’s philosophy is based on respect for our environment, for our families and for each other. 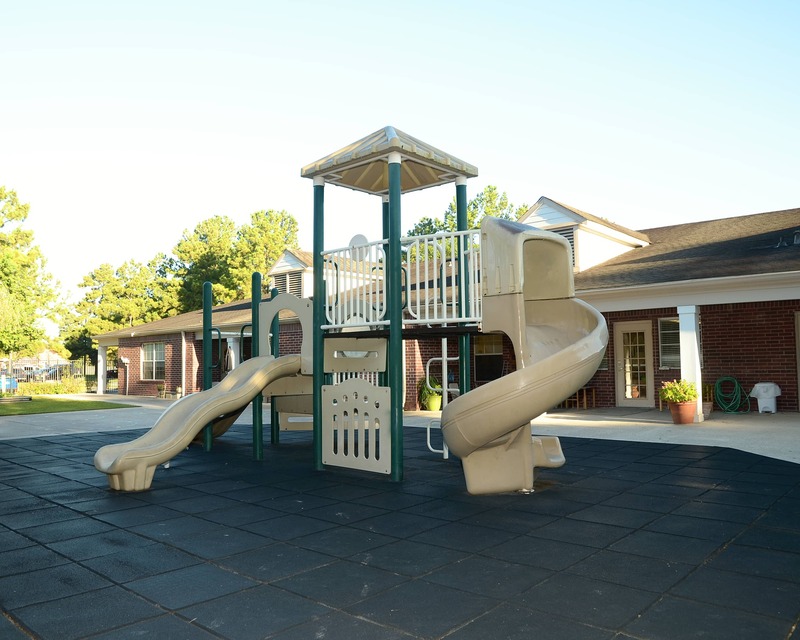 Our diverse faculty is Montessori-certified, has many years of experience and regularly attends professional seminars to further their education. We host many special events that showcase our children’s abilities and give us an opportunity to spend time with our families. It is rewarding to hear from former families who tell us how well their children are doing in school once they leave Longwood. 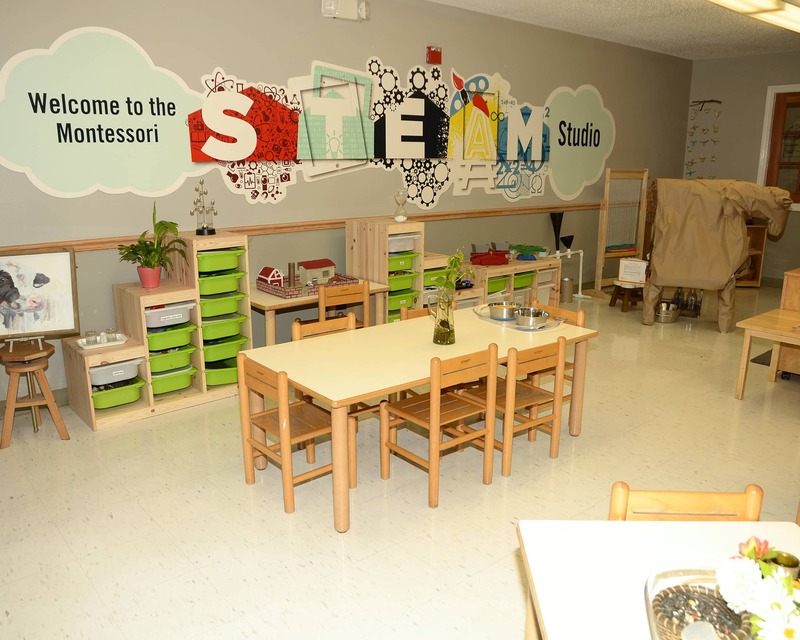 We also have a STEAM Studio where children have hands-on experiences to further explore the subjects of science, technology, engineering, arts and mathematics. 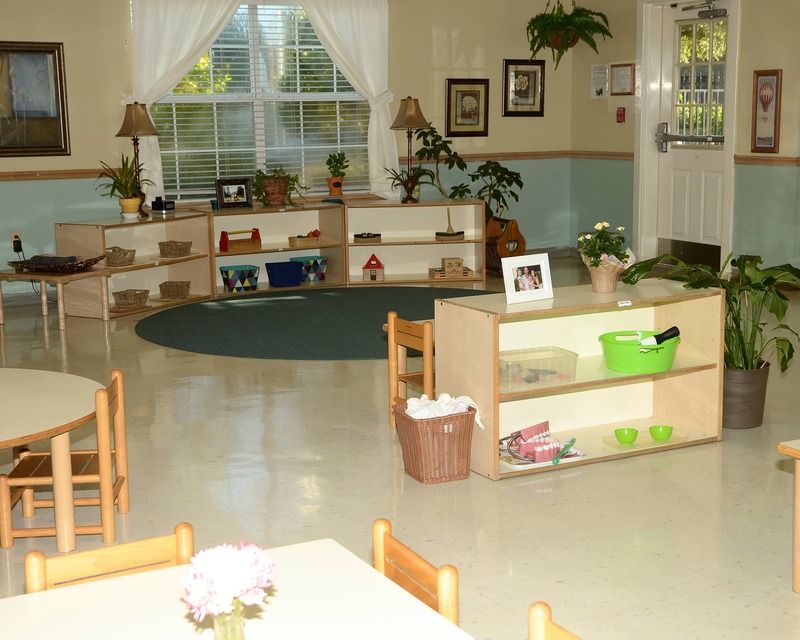 When you tour Longwood Montessori School, we are confident you will be impressed by everything we have to offer. 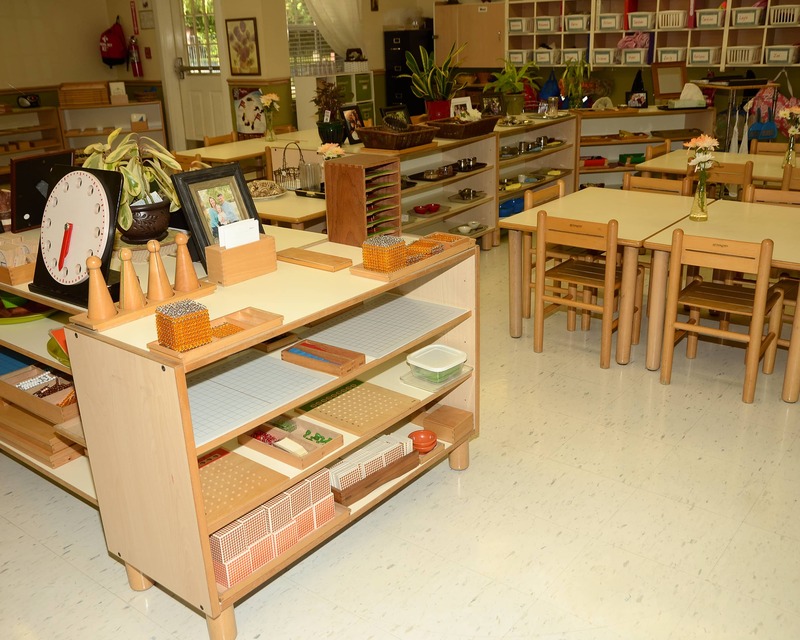 We recommend visiting between 9 and 11 a.m. so that you may share the Montessori experience. We truly enjoy having our daughter attend Longwood Montessori. She has developed a lot and we look forward to her learning more from the school’s curriculum. I have been the director here since 1999 and love attending the many special events at our location that help bring our families together.